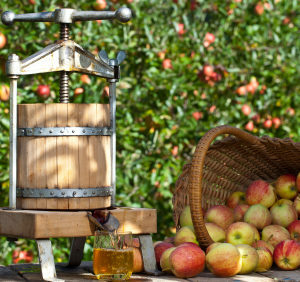 An international expert will headline the judging panel for Cider Australia’s national awards program. 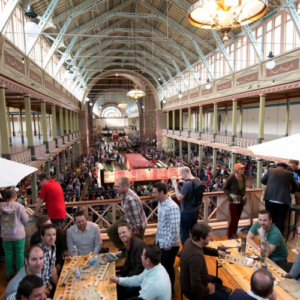 The title of Champion Beer & Cider will be on the line at the upcoming Sydney Royal Beer & Cider Show at Sydney Showground, 16-17 September, 2014. 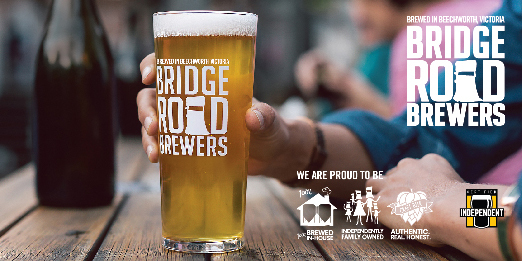 Matilda Bay is giving you and three mates the chance to win a trip to the Matilda Bay Brewery in Port Melbourne to create your dream brew. 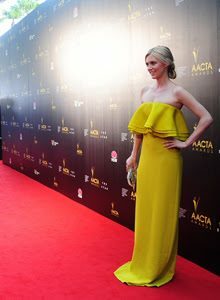 Star in Burleigh Brewing’s movie, and be at the Australian Film and Television night of the year. 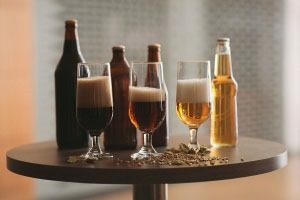 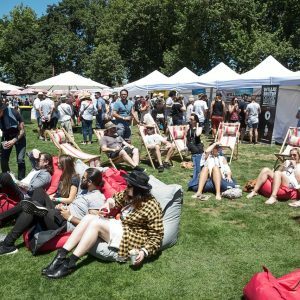 The Great Australian Beer Festival has announced details of its 2nd annual Home Brew Competition. 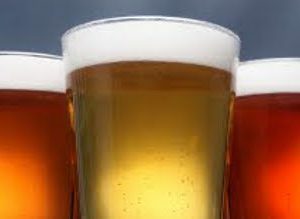 The Royal Agricultural Society of NSW (RAS) is accepting entries for the 2013 Sydney Royal Beer & Cider Show.